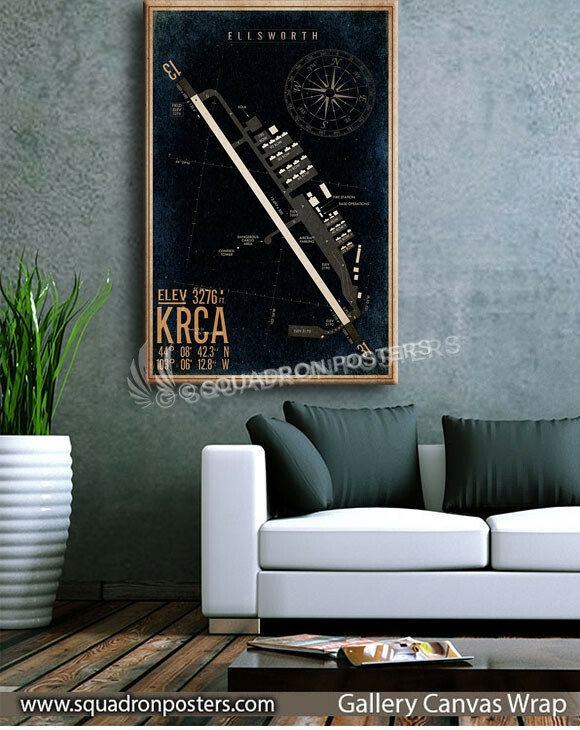 Ellsworth AFB KRCA Airfield Map Art. 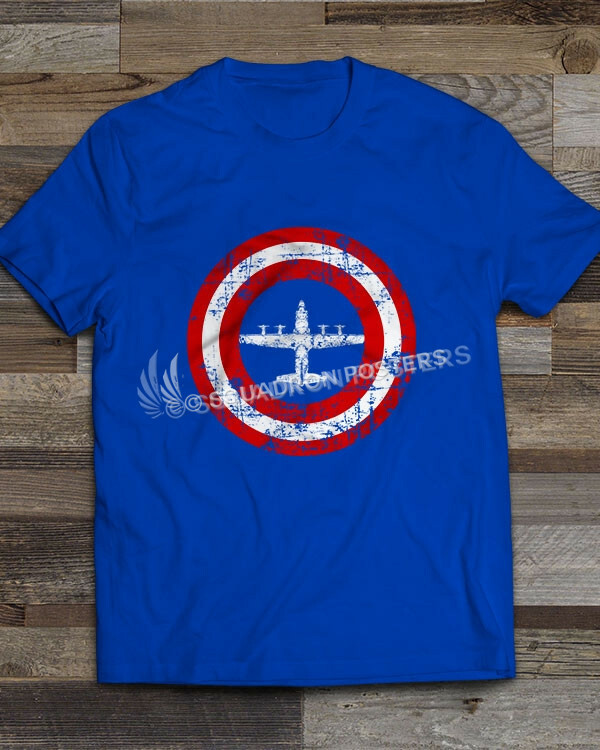 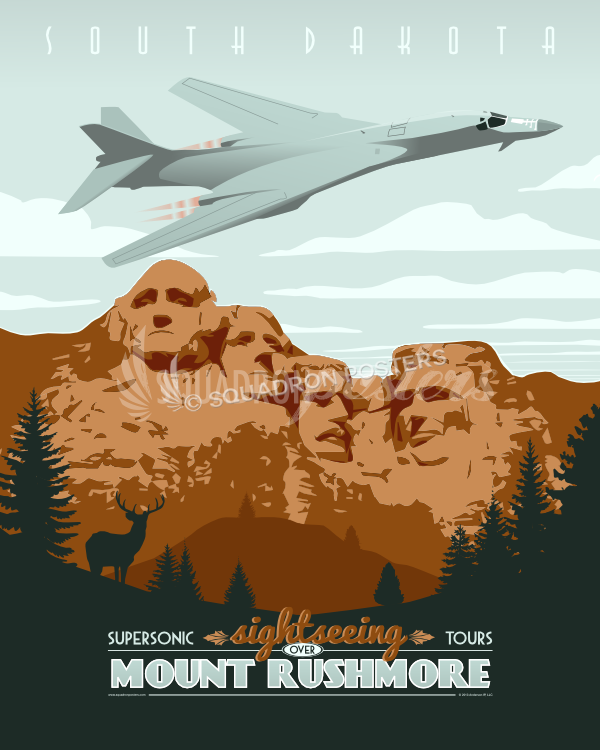 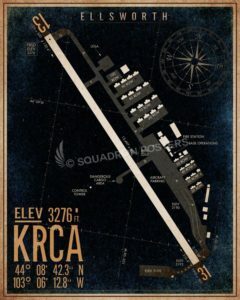 Ellsworth Air Force Base (KRCA) is a United States Air Force base located approximately 10 miles northeast of Rapid City, South Dakota just north of Box Elder, South Dakota. 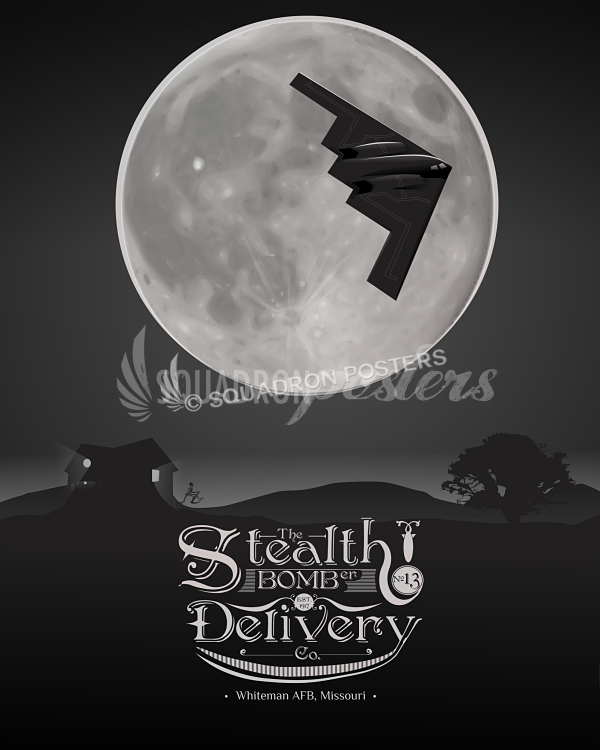 The host unit at Ellsworth is the 28th Bomb Wing (28 BW) assigned to the Global Strike Command’s Eighth Air Force. 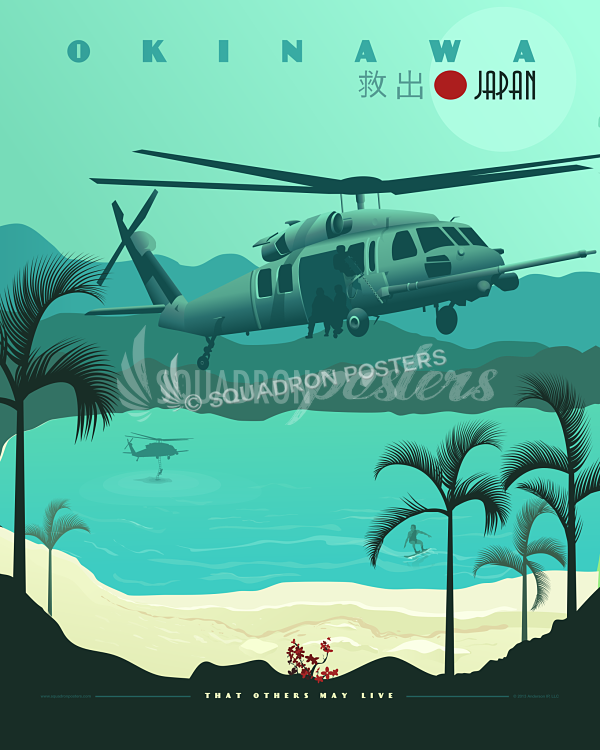 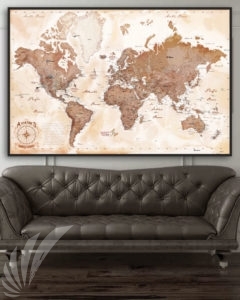 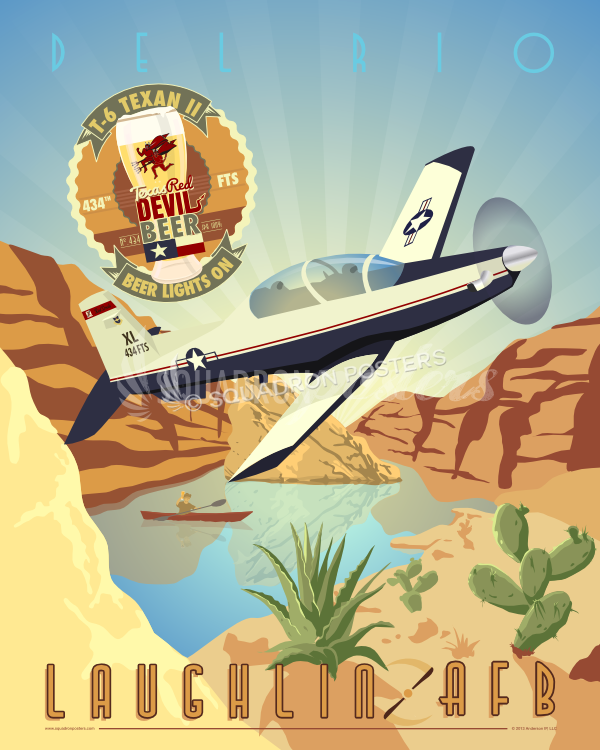 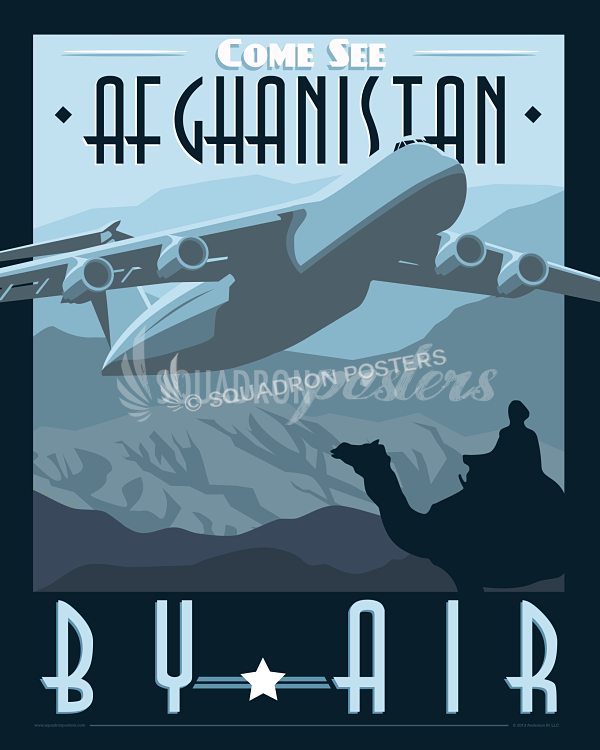 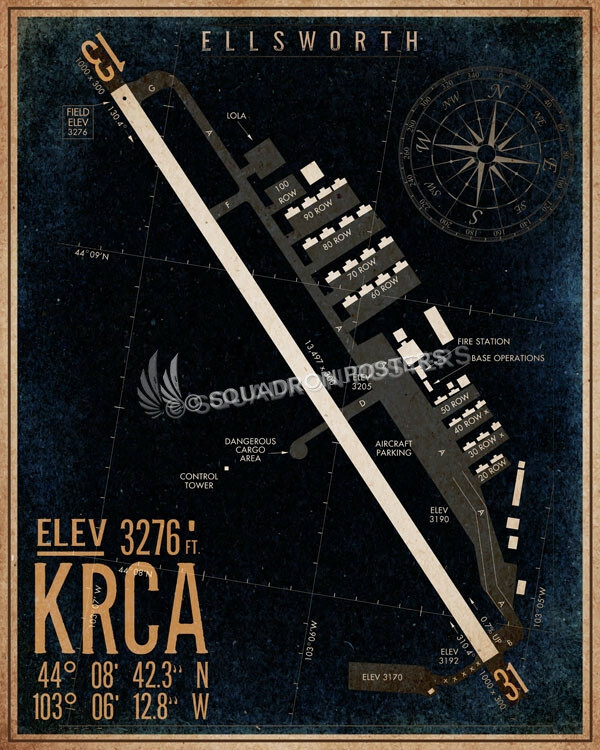 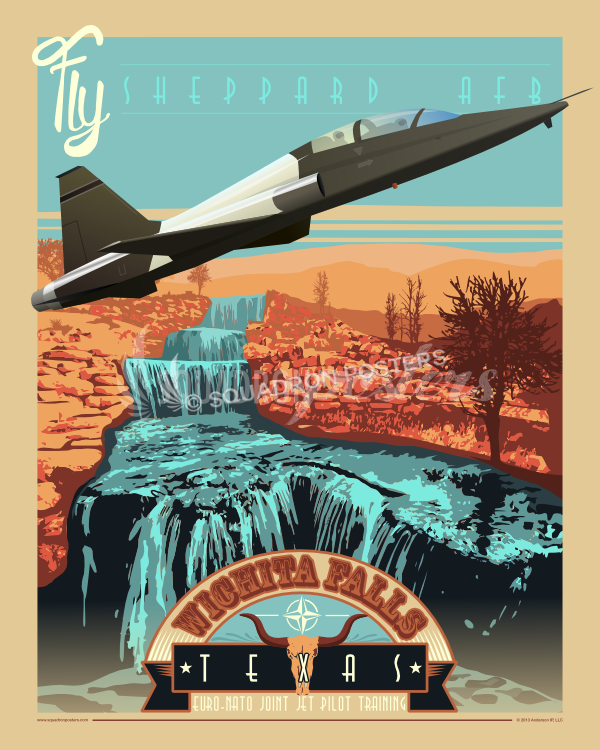 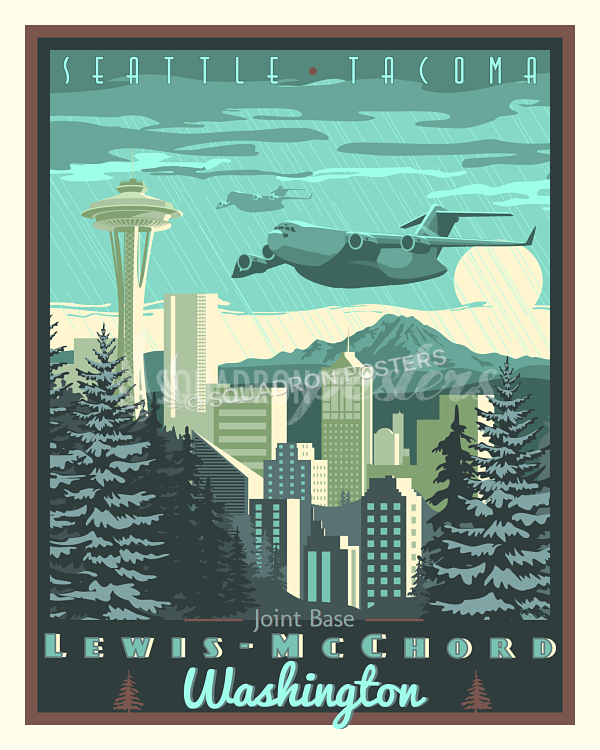 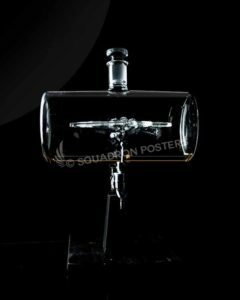 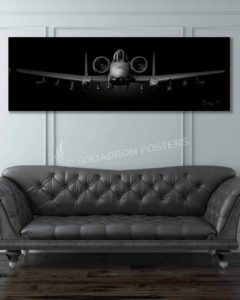 “Ellsworth AFB KRCA Airfield Map Art” by – Squadron Posters!